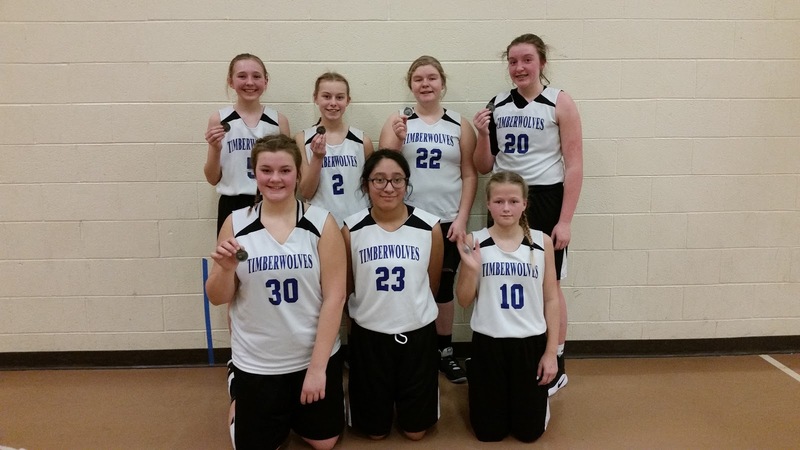 Exeter-Milligan Junior High Girls team took second place in the Exeter-Milligan Junior High Tournament losing by just one point to Meridian. Pictured in the front row from the left are Olivea Swanson, Jasmine Turrubiates, Jozie Kanode. Back row from the left are Cameran Jansky, Madison Luzum, Kiah Songster and Emma Olsen. 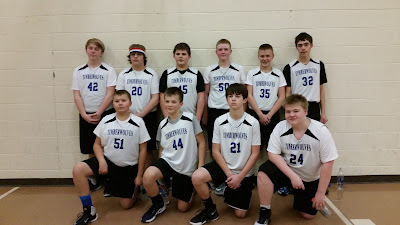 An overtime win over Meridian in the consolation game gave the Exeter-Milligan Junior High Boys third placed medals. Front row from the left are Cade Kresak, Marcus Krupicka, Daysan Staskal, Chase Vnoucek. 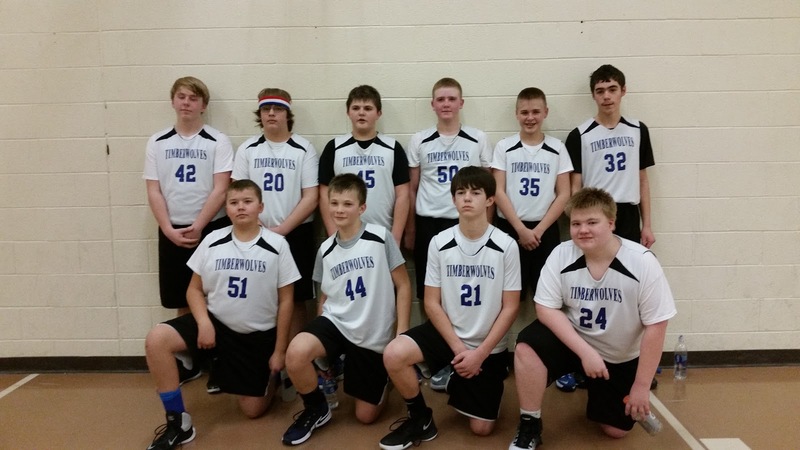 Back row from the left are: Braden Capek, Ben Bartu, Peyton Pribyl, Casey Underwood, Kole Svec and Christopher Kelch.